Can you bring a species back from extinction? Despite fictional accounts in books and movies like Jurassic Park the answer remains a very definite no – not in any complete way for sure. Yet species on the edge of destruction can be saved even if they are dodging extinction in the most unlikely of places. This is the story of the rediscovery of the Lord Howe Stick Insect (Dryococelus australis) which had also been known as the tree lobster due to its size and color at maturity. It was thought to have been made extinct by 1920 – game over. Yet Lord Howe Island has an islet – a sea stack – called Ball’s Pyramid. It had been suggested that the insect may have survived there, although most thought that highly improbable. However an Australian team of etymologists journeyed to the islet in 1981 and the rest as they say is history. Instead of telling you the whole story here, however, watch this beautifully made animation by Jilli Rose which tells the whole story. 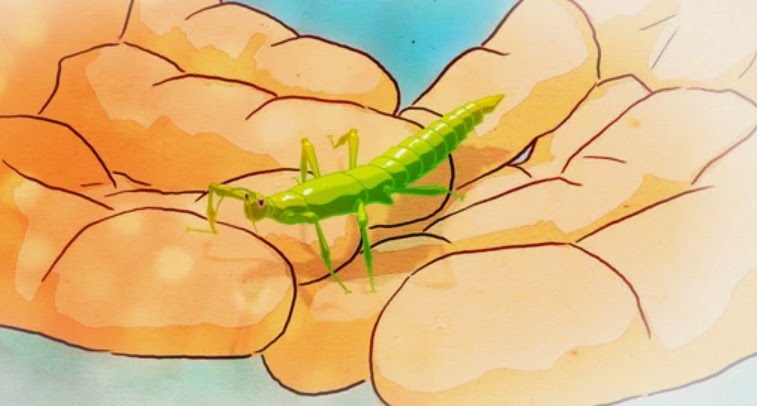 It is without words for the first few minutes but after that the oral history of the Lord Howe Stick Insect and how it was saved from almost inevitable stochastic extinction. Don’t be put off by its length either – this is entrancing viewing.